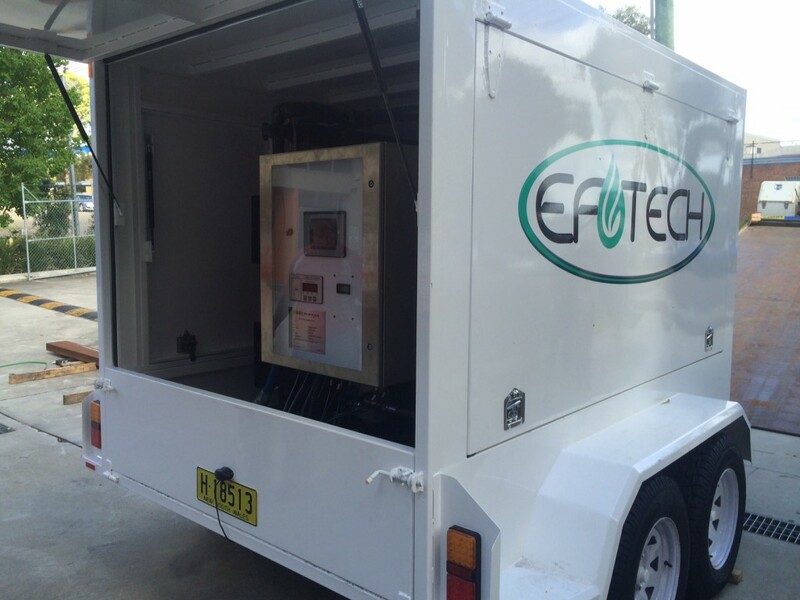 OSGS was awarded the project to built Eftech a box trailer mounted portable nitrogen system capable of delivering approx. 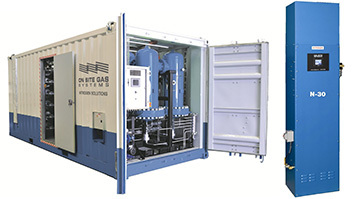 300 CFM nitrogen at 95% up to 150 PSI for various projects in the oil and gas sector. 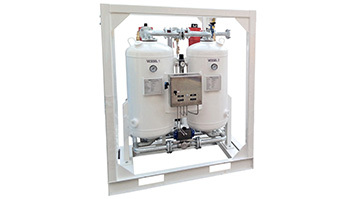 The package was designed and built by On Site Gas Systems in Sydney in 2014. The trailer was road registered and came complete with trailer braking system and brake away braking system. 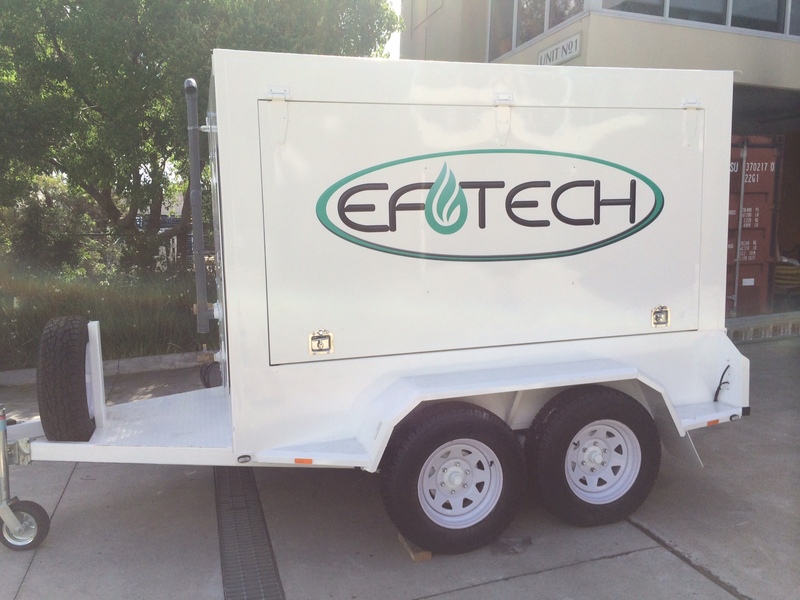 The nitrogen trailer is designed to take a feed or aftercooled air form any portable compressor. the trailer treats and filters the air to the appropriate specifications meaning from arrival on site, you can be pumping nitrogen using any available rented in compressor within 15 minutes. The system has strong inlet condition monitoring of feed air complete with alarms and shutdowns for system and process protection, all user configurable. The trailer operates in full automatic mode (flow or purity settings) or manual mode.